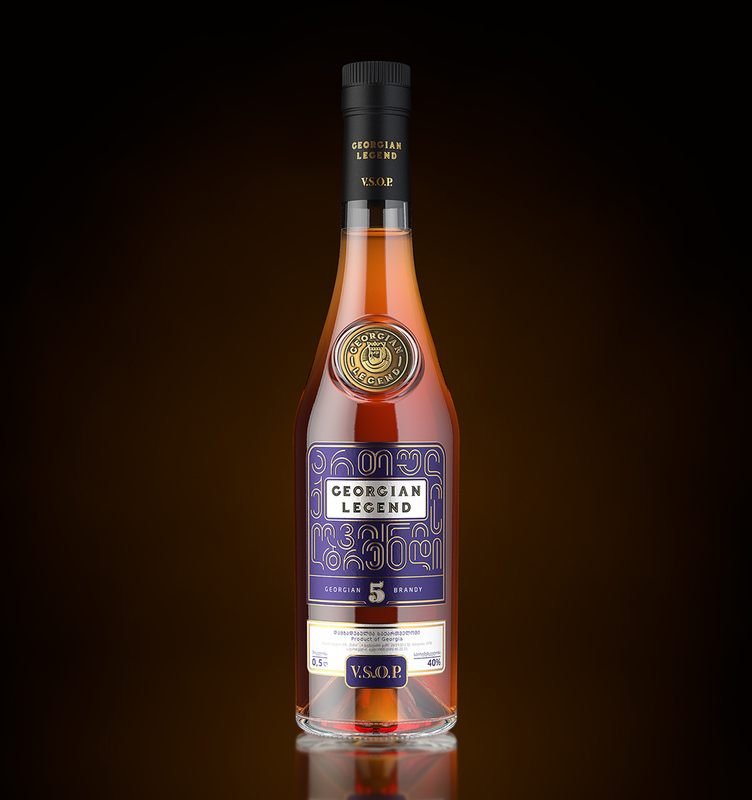 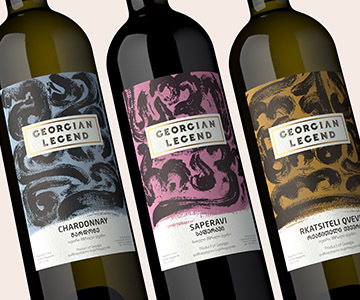 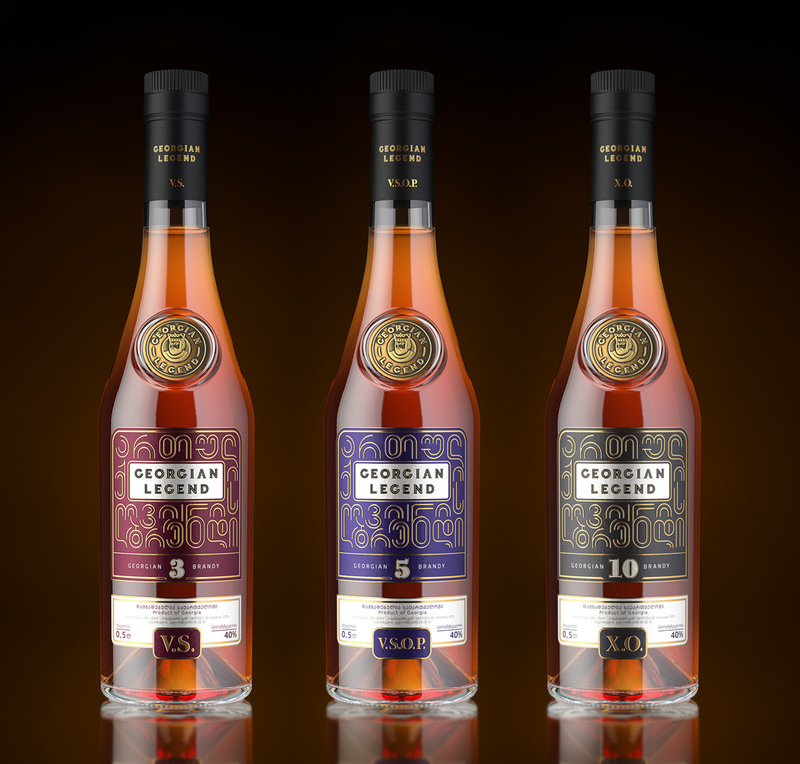 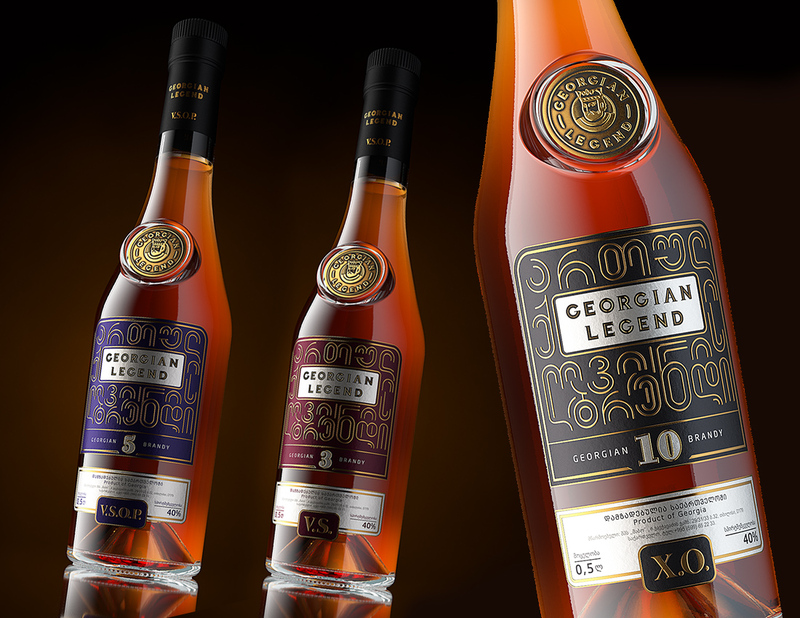 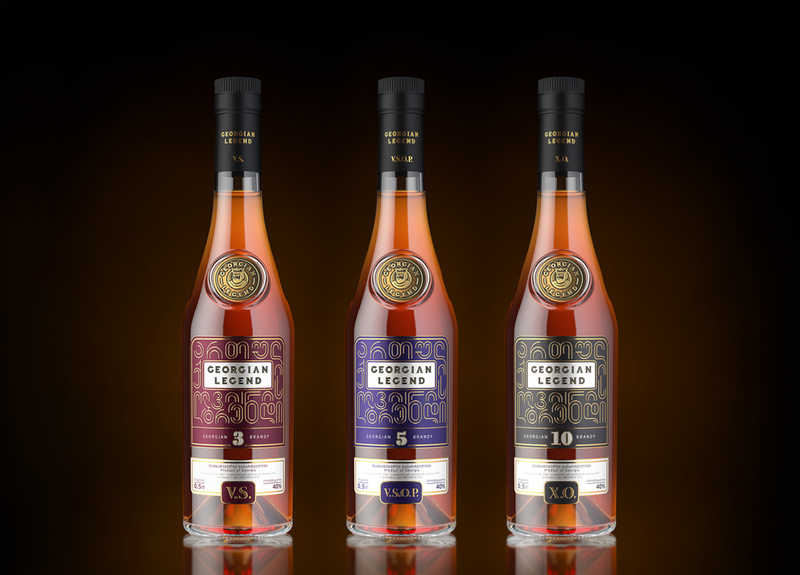 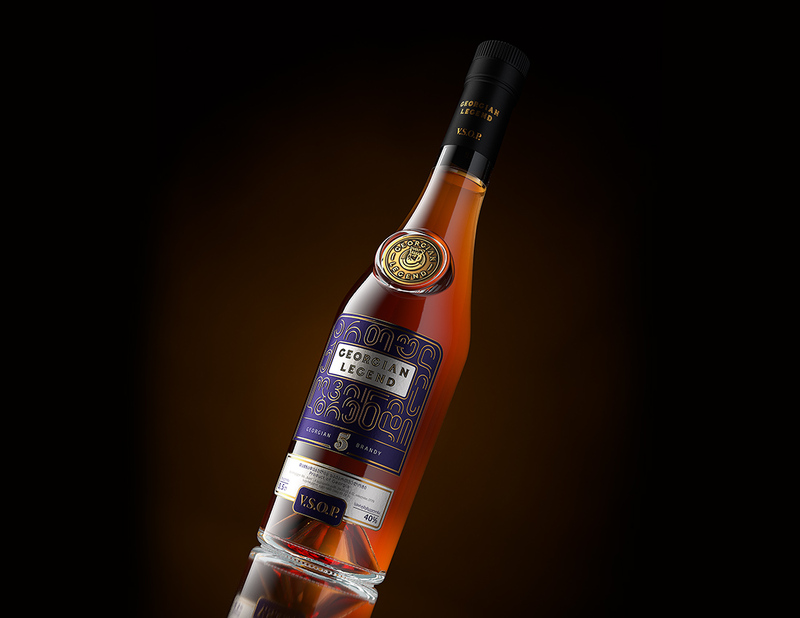 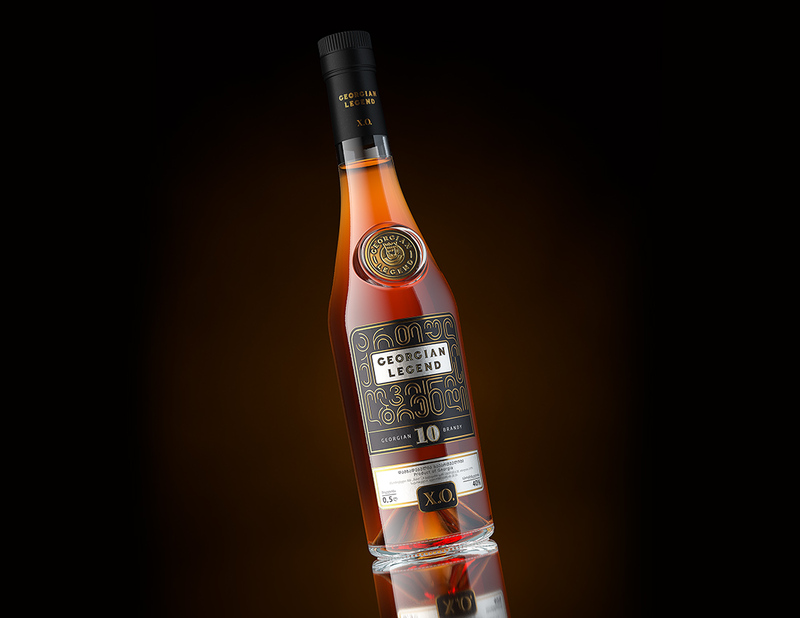 Packaging concept is based on the legend of Farnavaz I, who was the first king of Georgia. 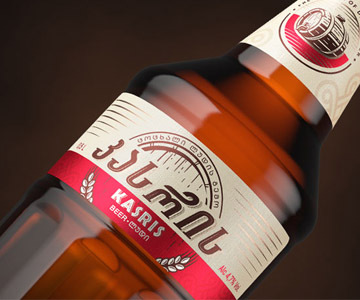 According to the legend Farnavaz was the first who created the Georgian alphabet. 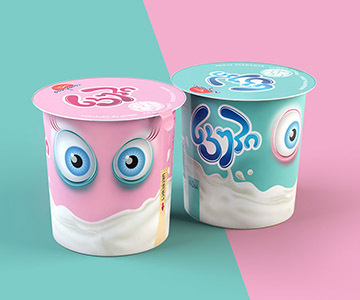 We took this fact as a concept of our packaging. 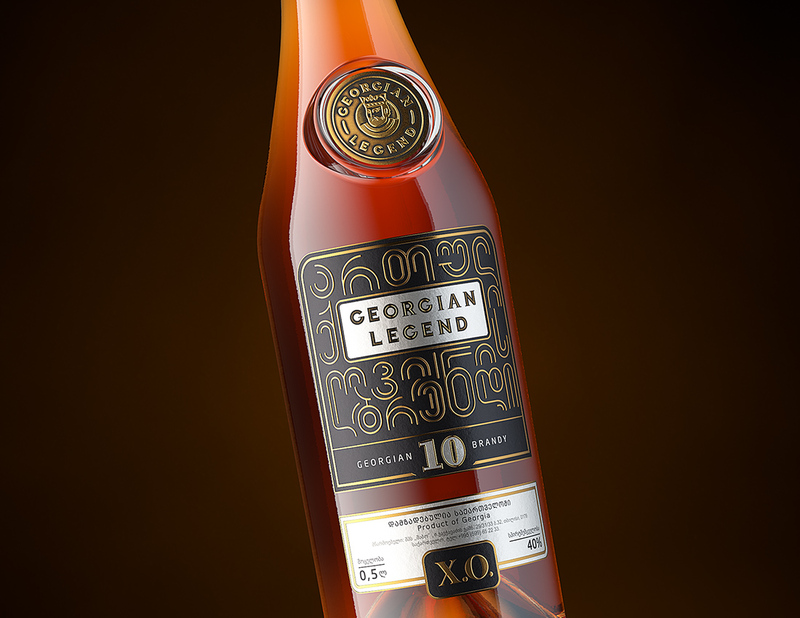 Georgian script has a beautiful shape which always attracts attention.